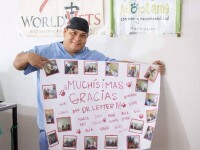 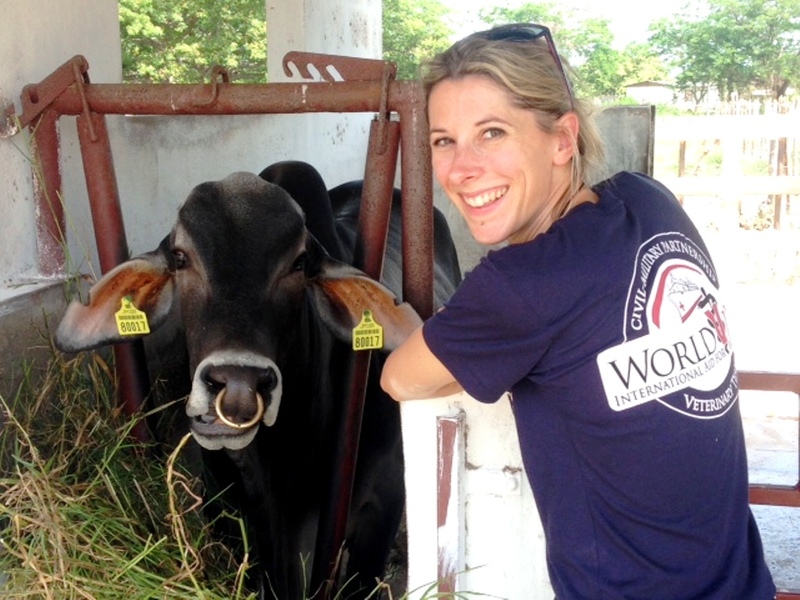 World Vets has partnered with Lakefield Veterinary Group to provide their team members with an international experience which allows them to give back and help animals in need. 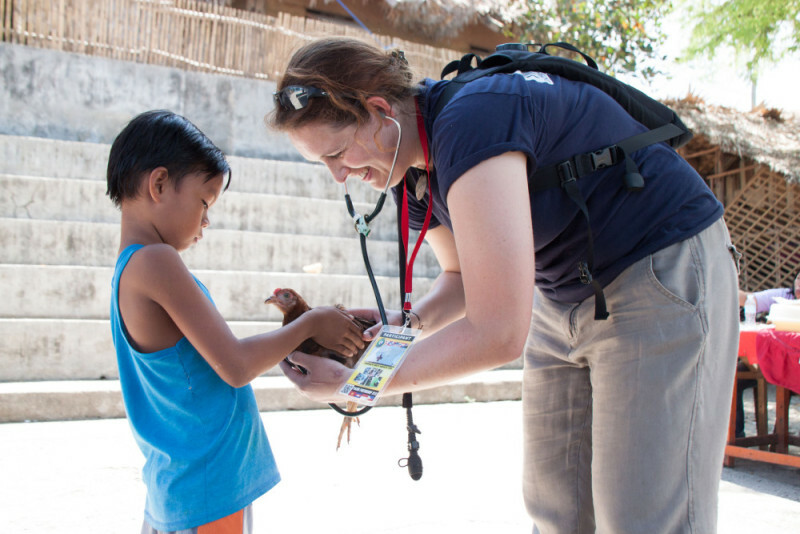 What’s more, this opportunity not only helps to foster their corporate culture of “do the right thing”, it also gives employees the chance to meet and work with other members of the Lakefield “family”. 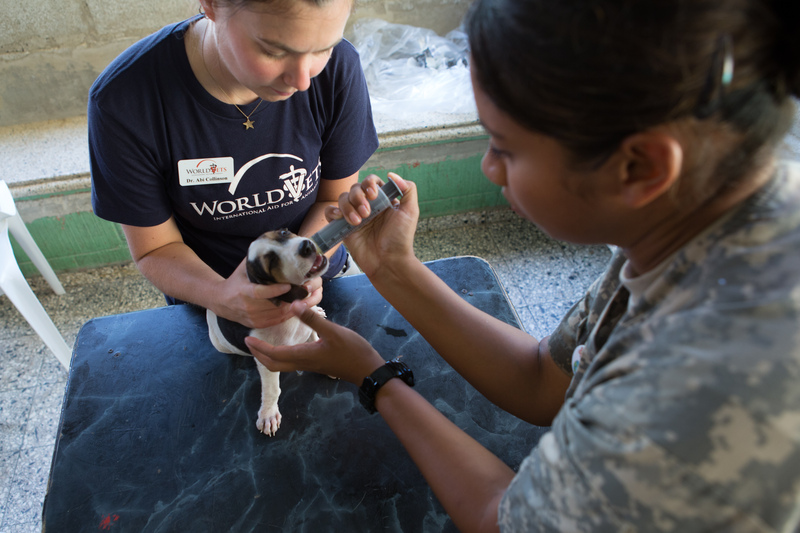 World Vets is excited to announce the 2018 MD Koenig Veterinary Technology World Vets Scholarship! 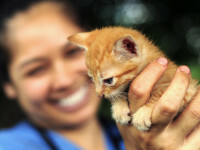 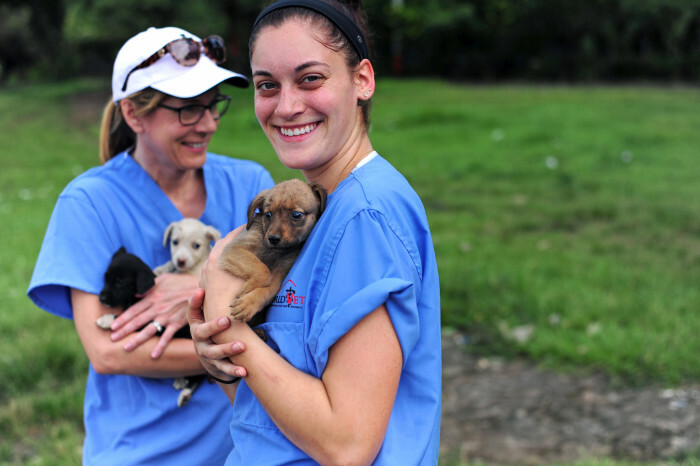 Veterinary technicians are essential team members in all aspects of veterinary medicine. 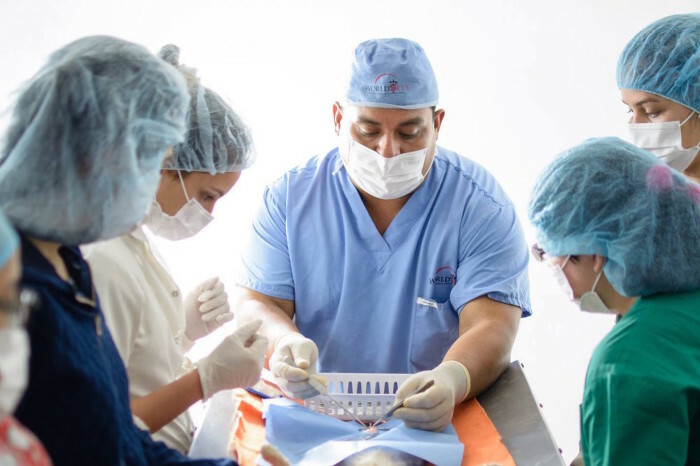 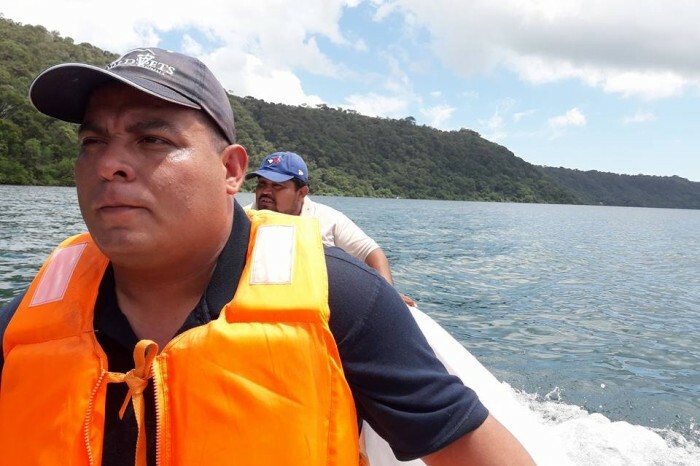 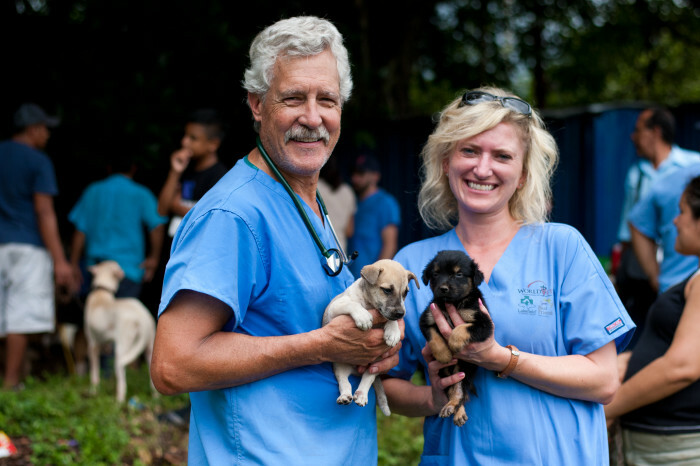 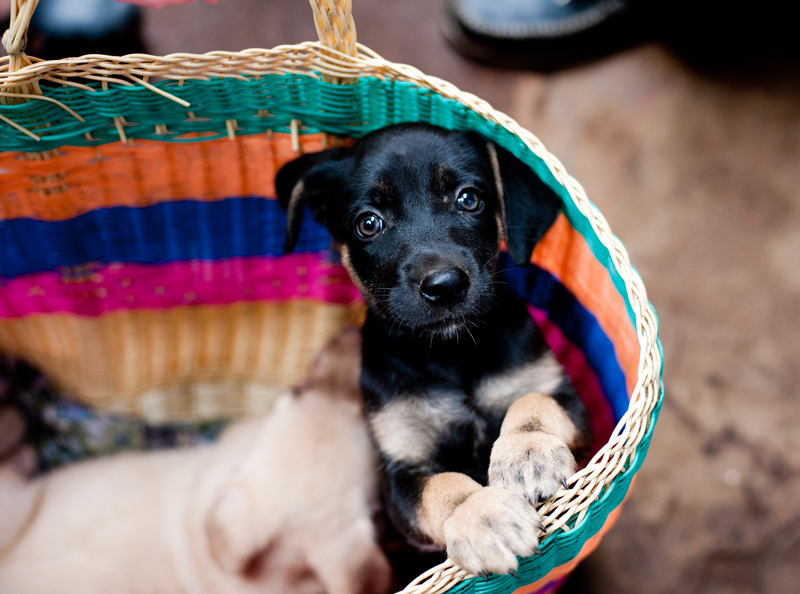 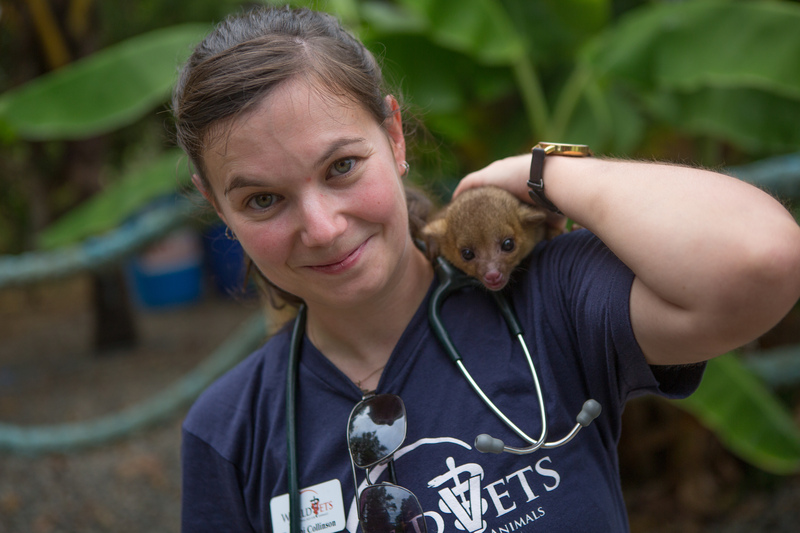 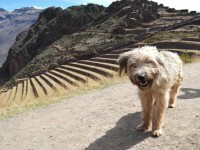 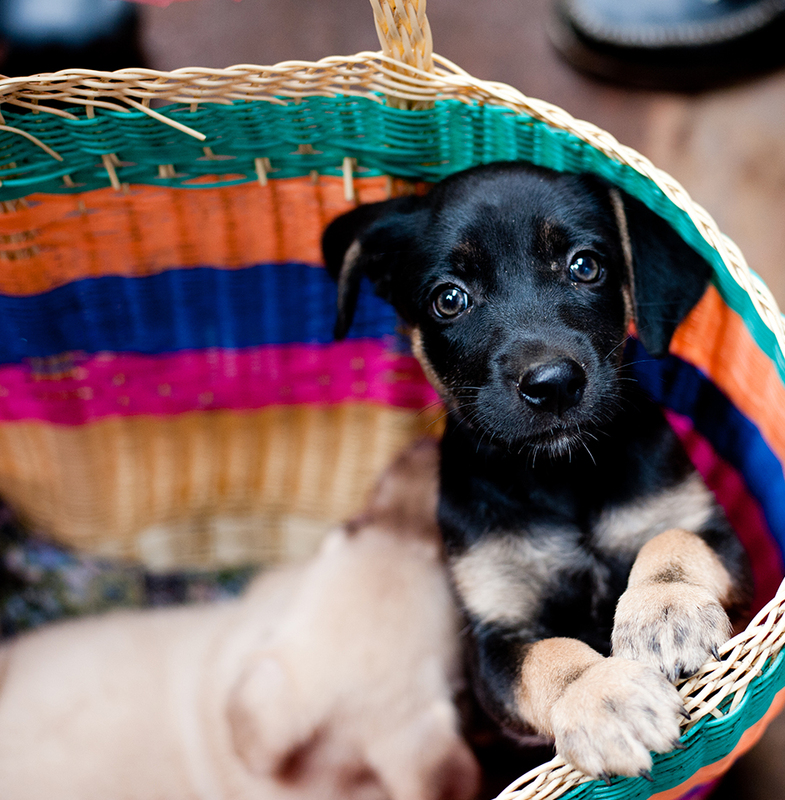 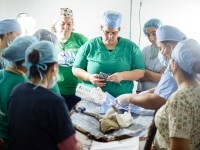 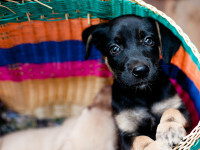 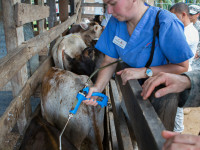 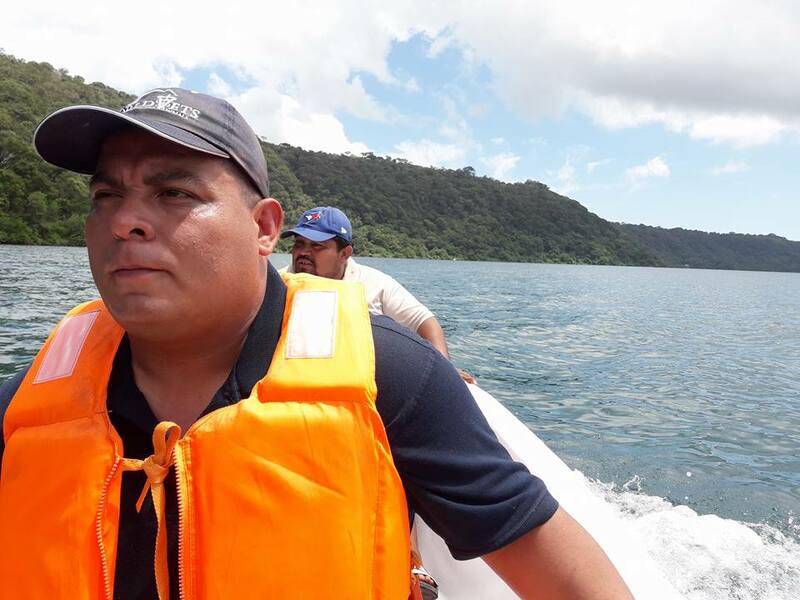 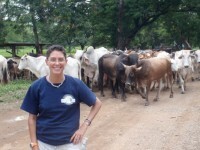 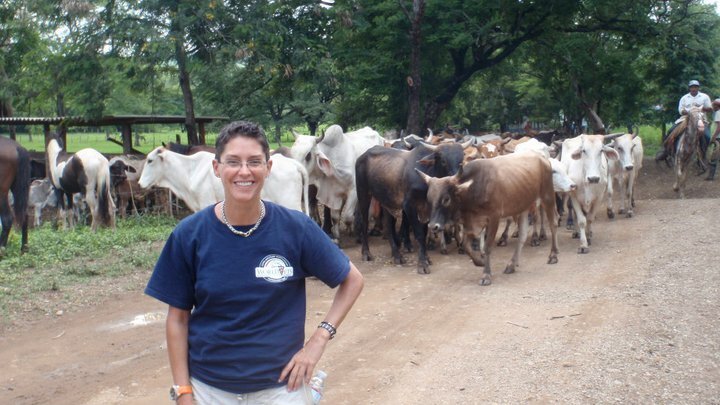 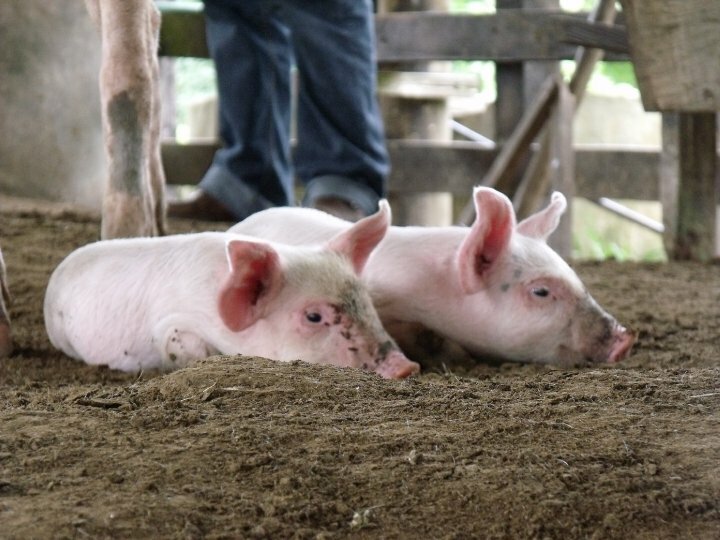 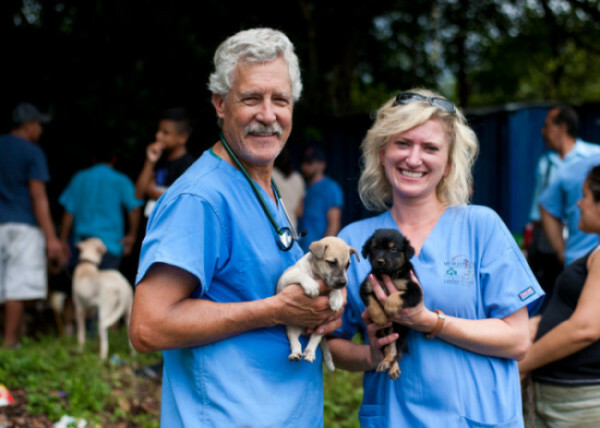 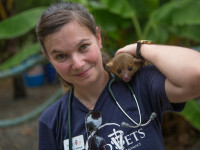 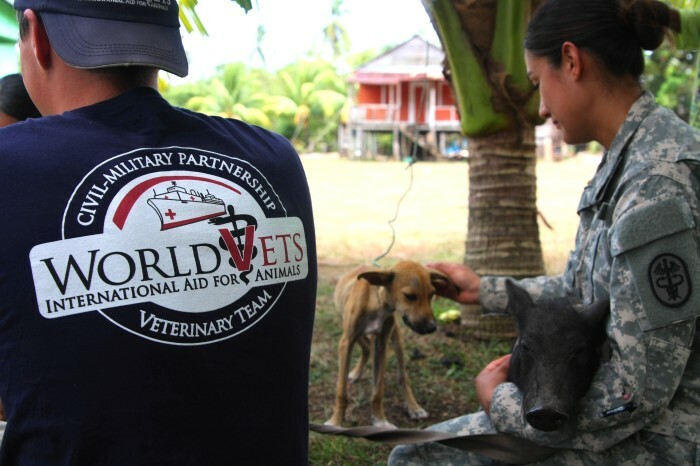 This scholarship will recognize one outstanding individual by honoring them with a 1 week paid project fee for the World Vets International Veterinary Medicine Training Program (IVM) located in Granada, Nicaragua. 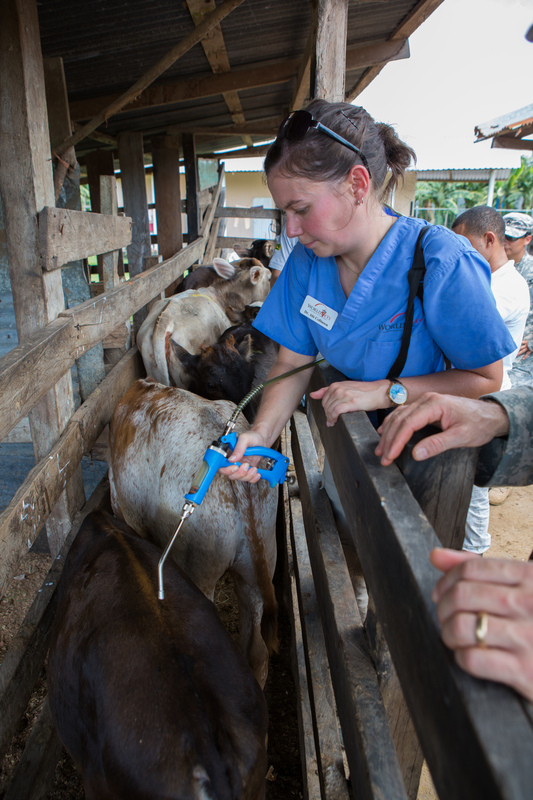 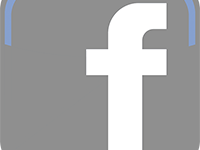 The deadline for the MD Koenig Veterinary Technology World Vets Scholarship Application is Wednesday, March 15, 2018. 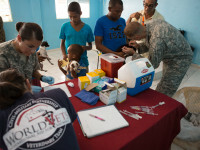 The recipient will be notified by World Vets no later than April 15th, 2018. 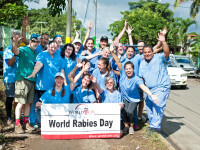 World Rabies Day (Sept 28) is an international global day of action to raise awareness for rabies prevention. 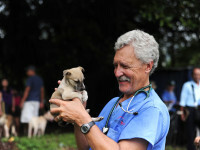 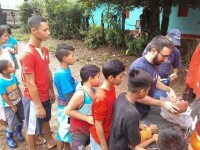 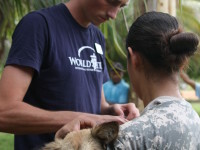 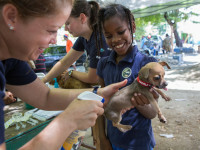 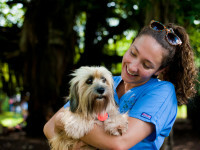 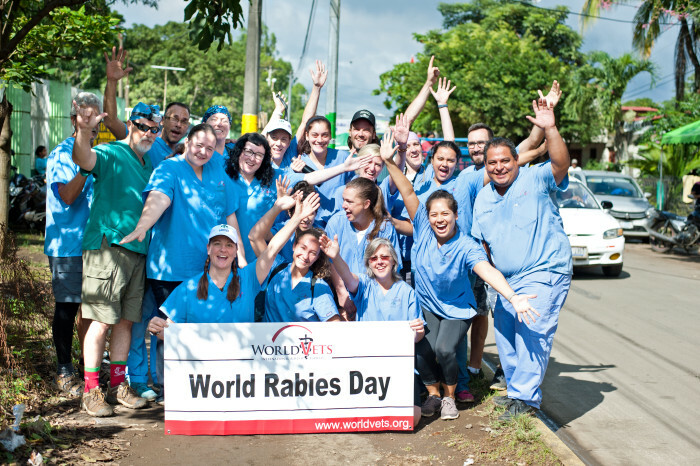 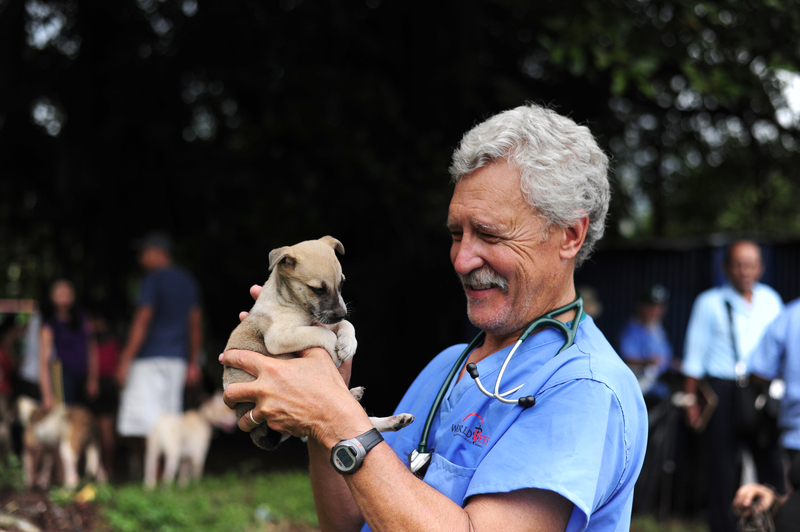 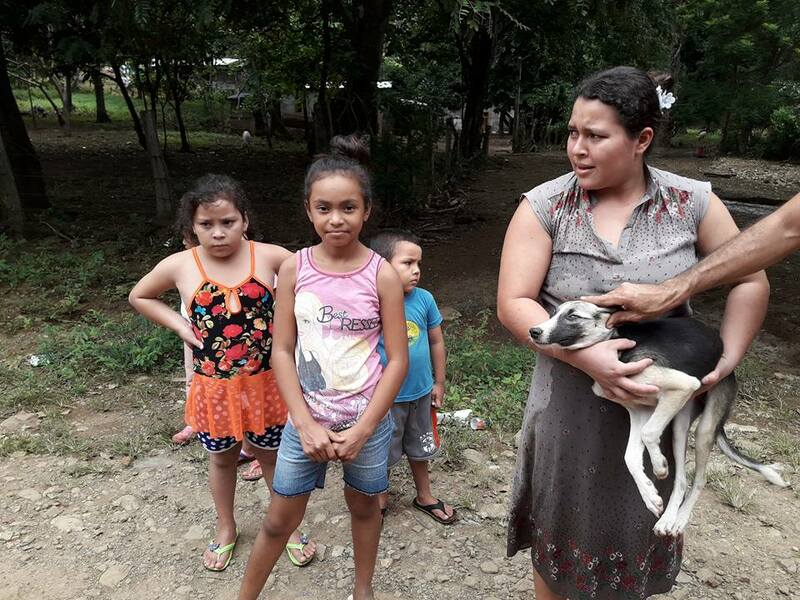 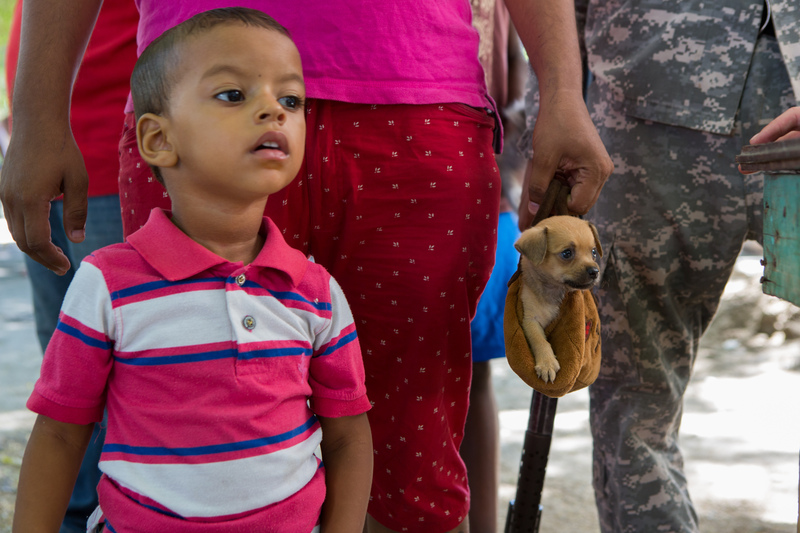 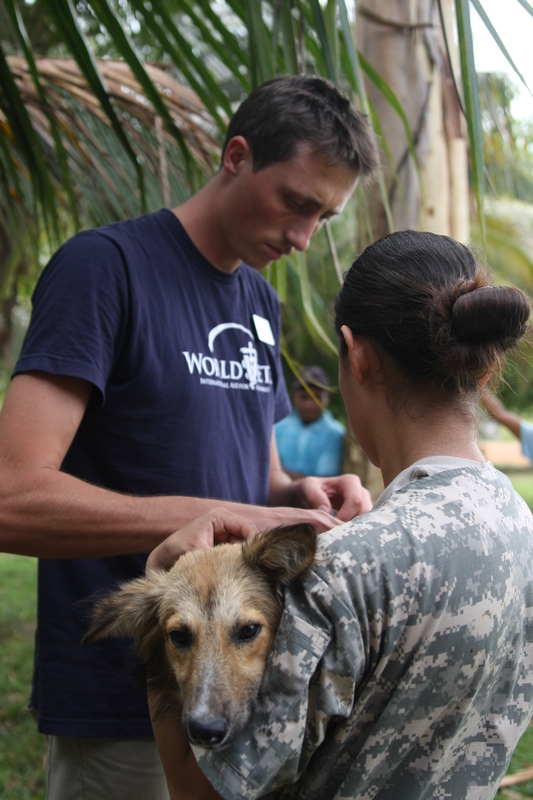 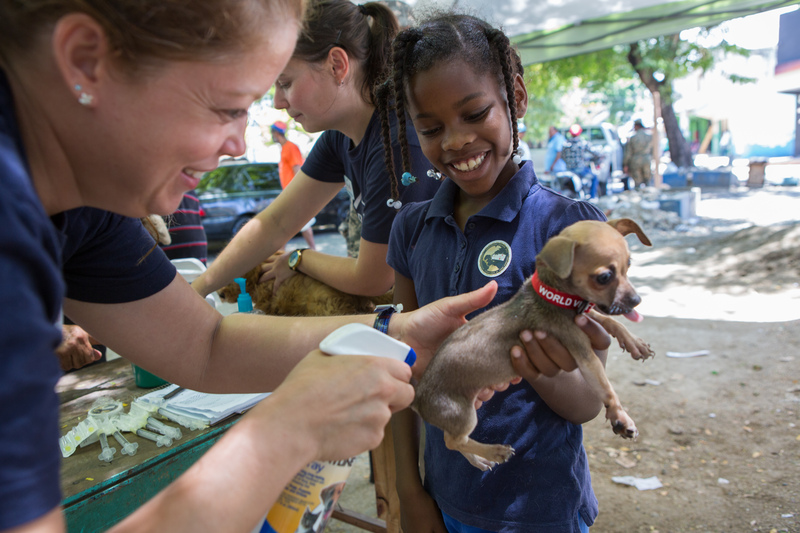 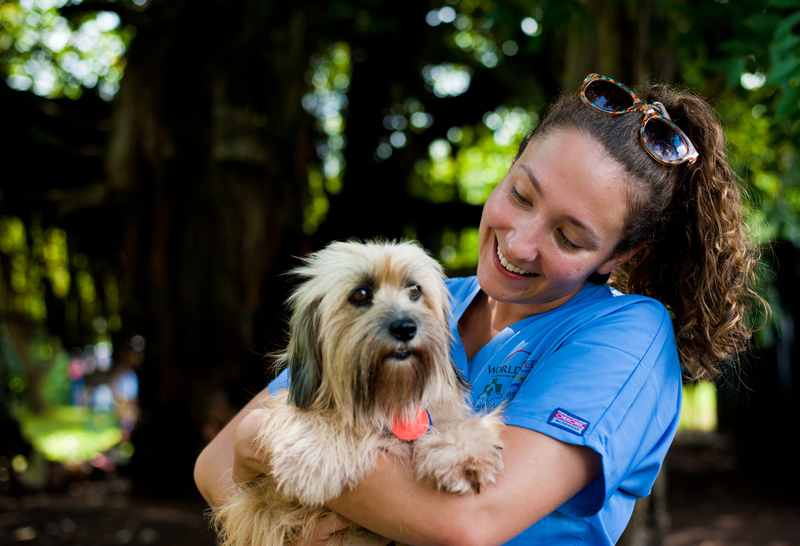 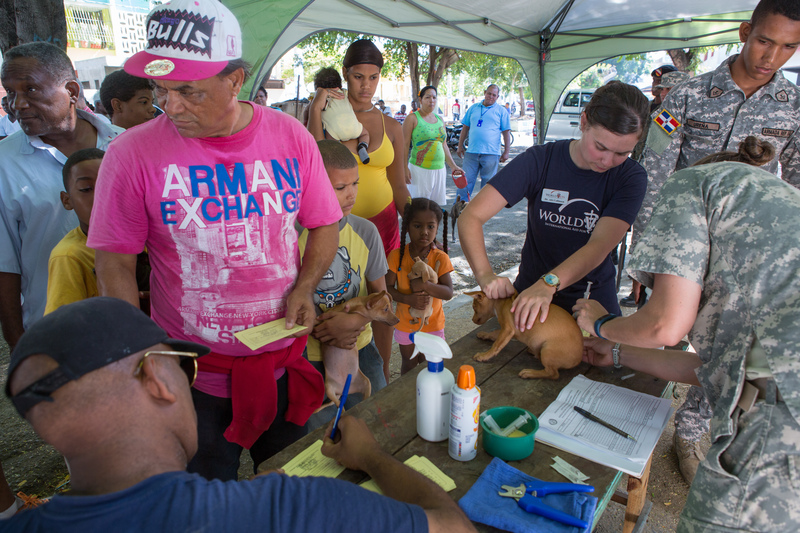 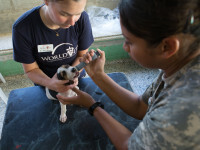 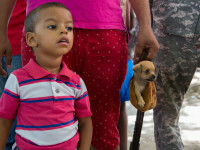 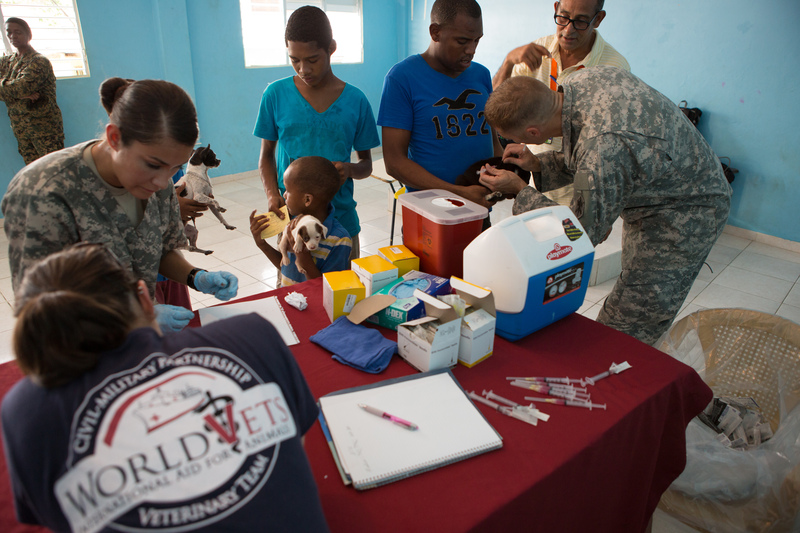 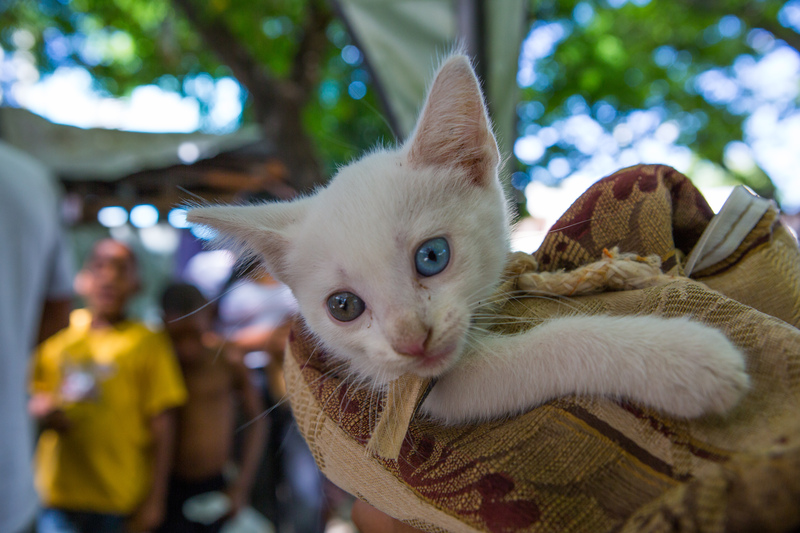 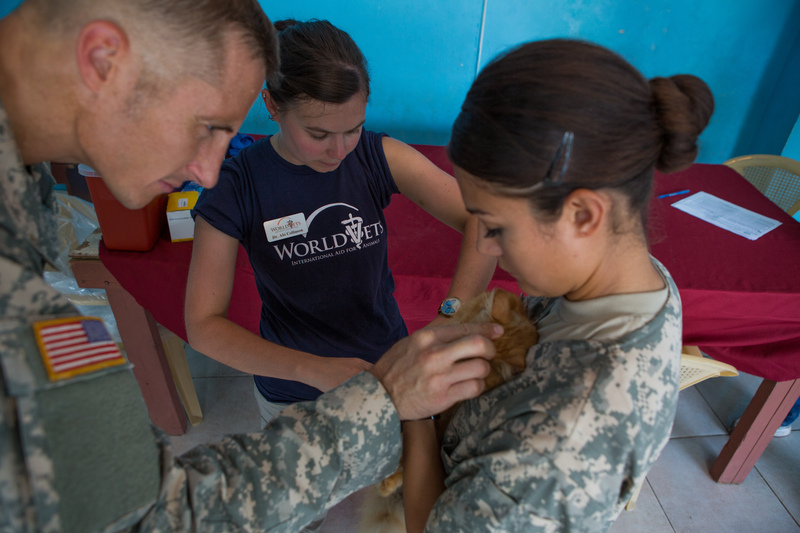 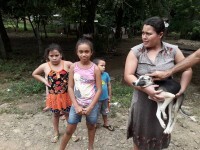 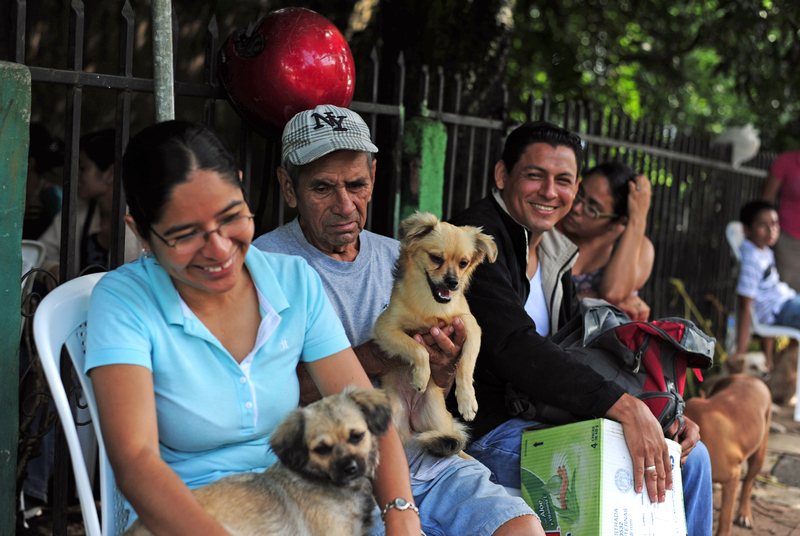 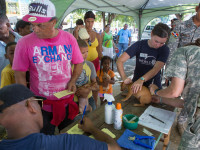 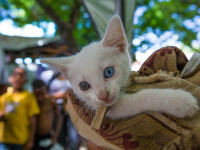 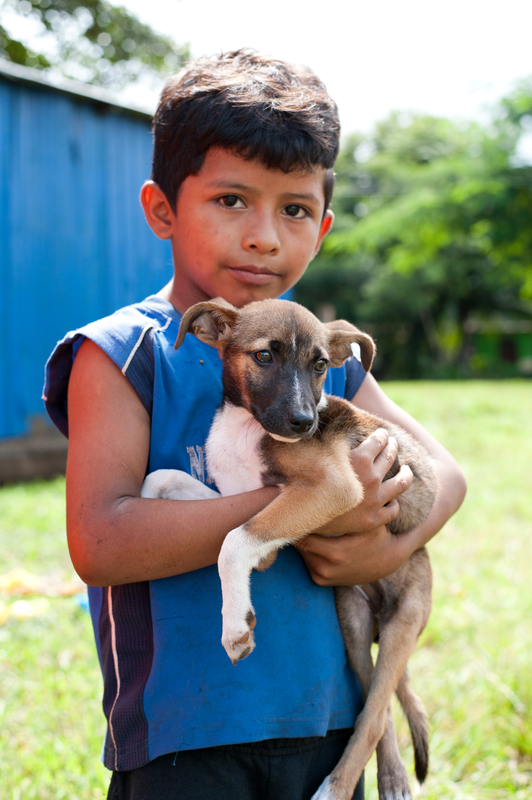 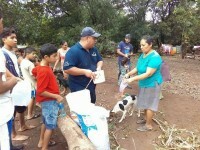 World Vets had a veterinary team in Nicaragua this year to celebrate World Rabies Day where we hosted a community outreach activity to vaccinate dogs against rabies. Since 2014 World Vets has supported the skills training and development of veterinary practitioners in Paraguay. 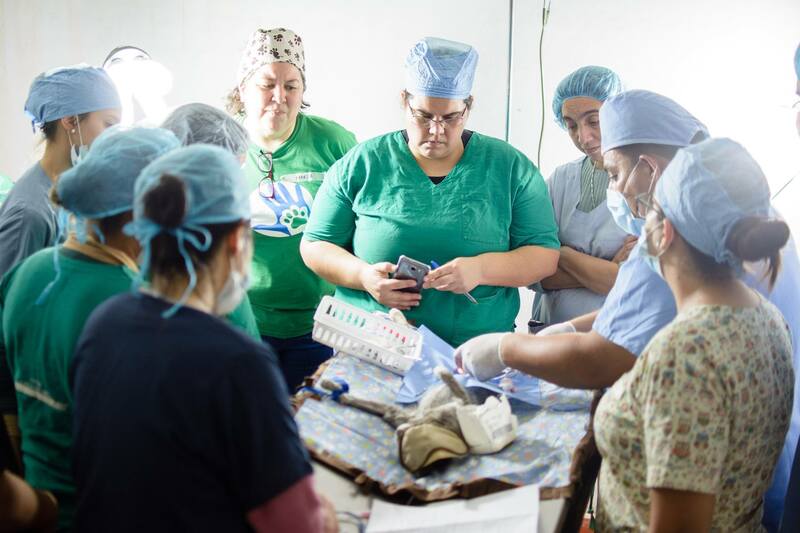 We recently sent our lead veterinary instructor from World Vets Latin American Training Center to provide continuing education to our local veterinary partners in Asuncion. 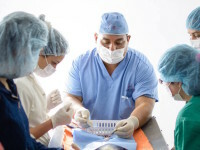 It was a full week of high quality instruction in surgical techniques and safe anesthesia! 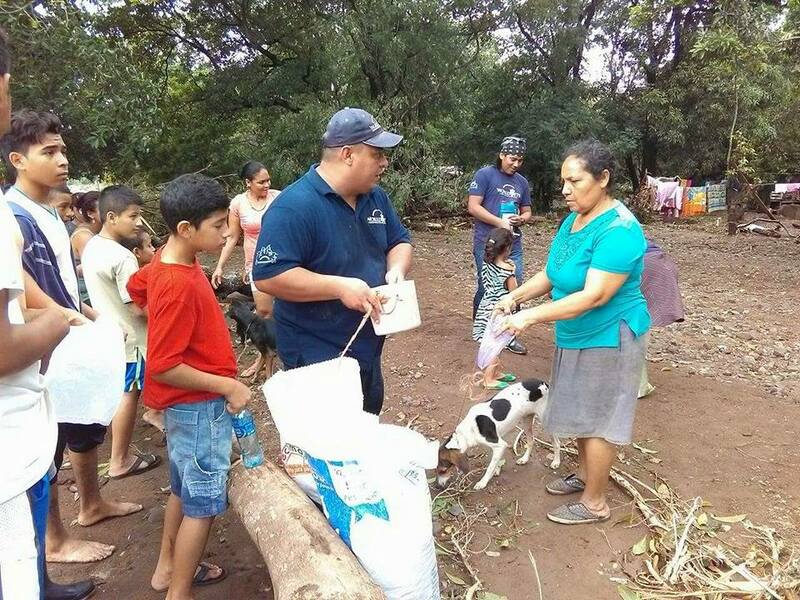 We thank our hosts ADOPTAME con amor y responsabilidad for their dedication to provide quality veterinary care for the animals of Paraguay. 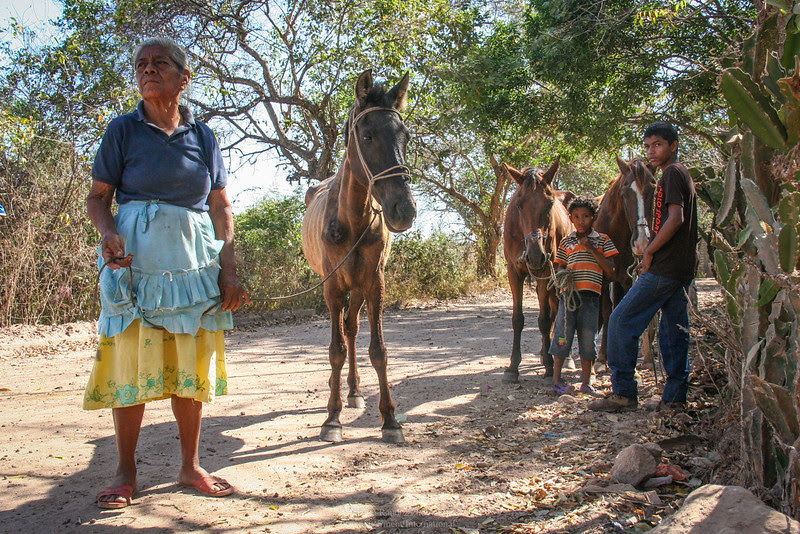 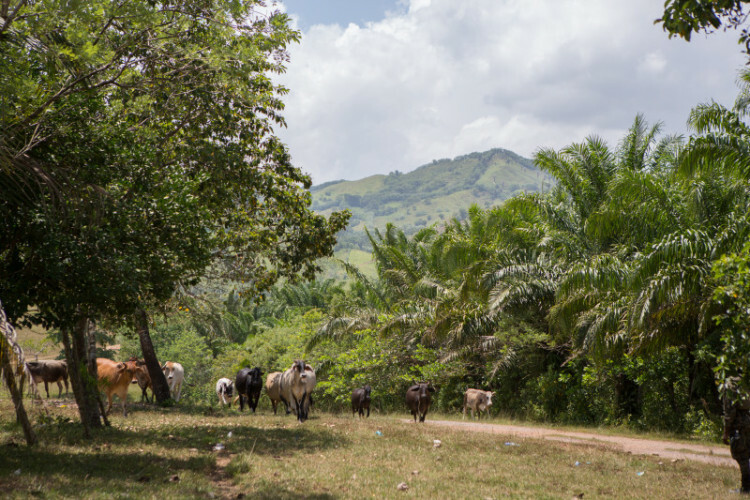 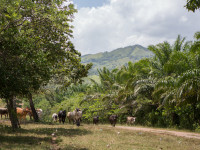 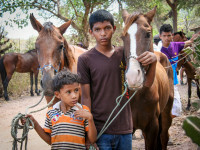 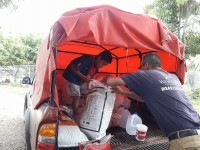 In Nicaragua, especially in low income households, horses are heavily relied upon for transportation, whether it be transporting people or raw materials. 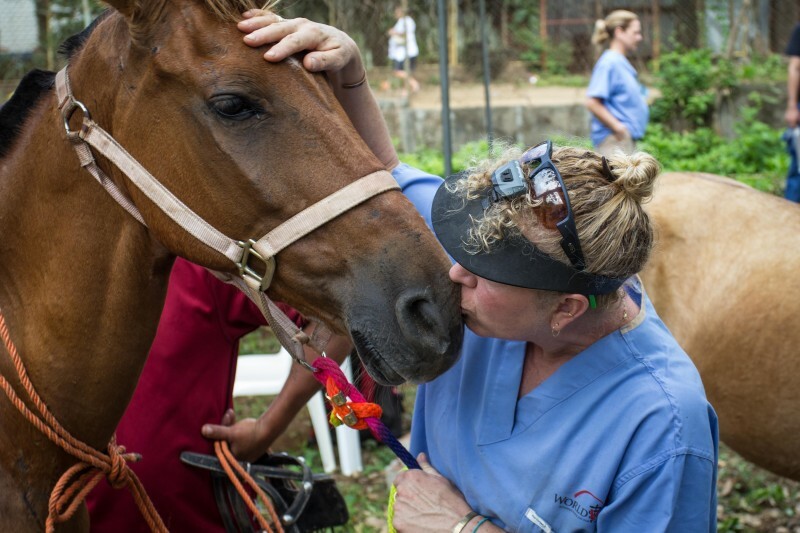 As a result, horses bear the brunt of much hard labor resulting in wounds, lacerations as well as poor health and malnutrition. 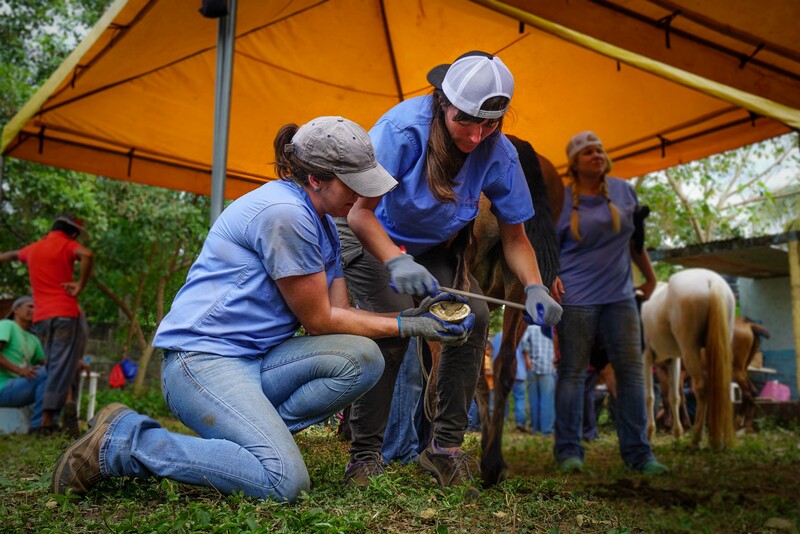 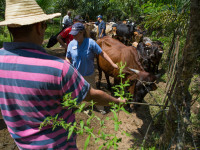 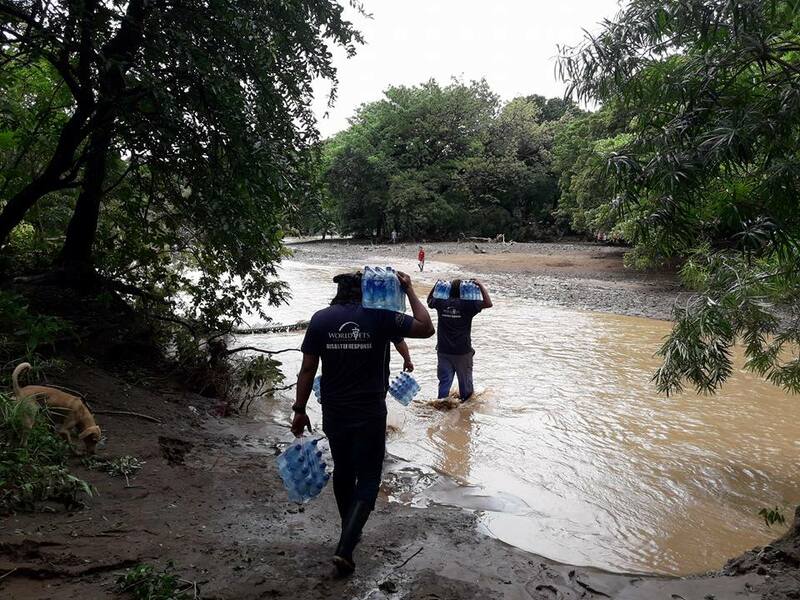 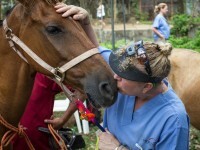 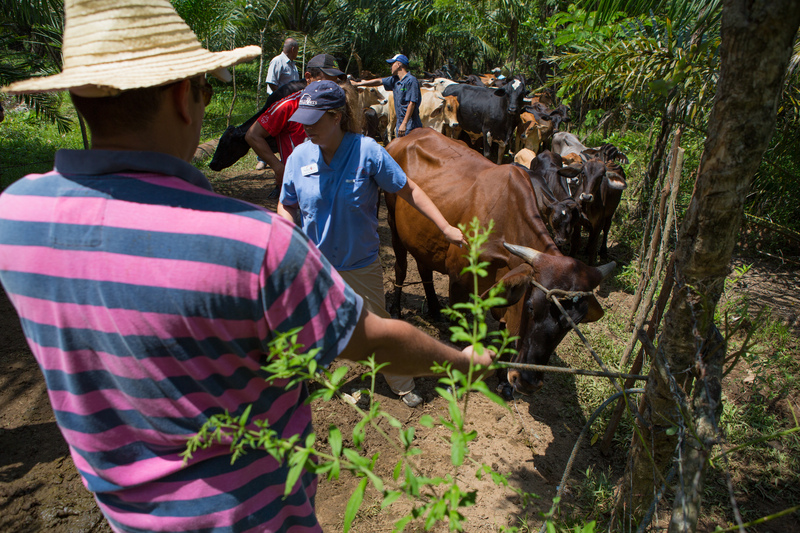 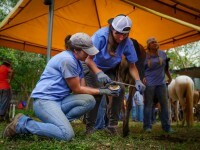 To alleviate the hardships they face, World Vets has been providing free veterinary services for the working horse population in Nicaragua for many years. Our equine welfare project is based in Granada and targets both carriage and cart horses as well as those owned by low income households who cannot afford veterinary care for their horses. Since its inception, we have expanded our reach and now operate mobile clinics in both urban and rural areas as well as other localities within the department of Granada. 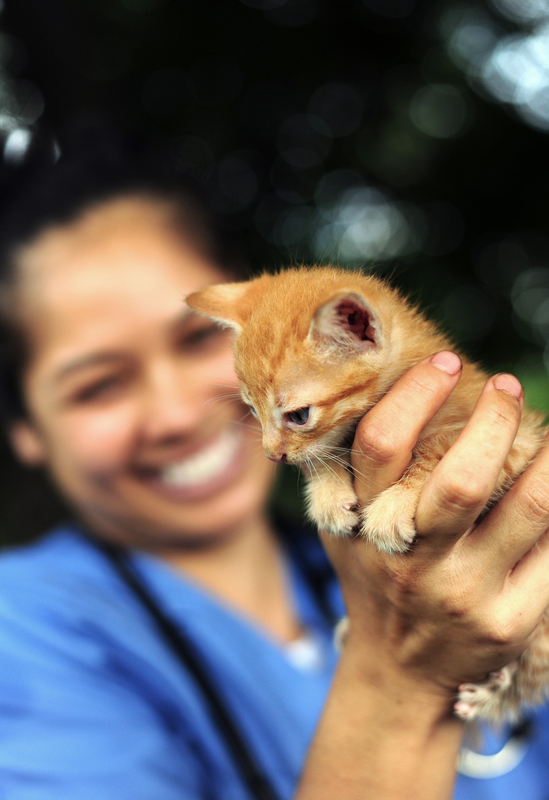 The veterinary services that we facilitate at no cost include hoof and dental work, vaccinations, castrations, de-worming and wound treatments. 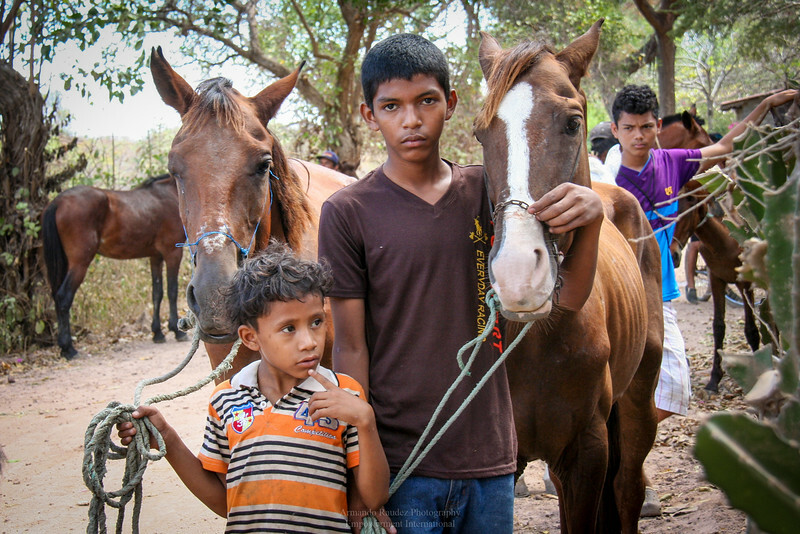 Our main focus has been to improve the comfort and quality of life of working horses, and so we often distribute donated halters, leads and padding to horse owners as well.